Earlier this year Tanya was asked to shoot a beautiful Mexican themed bridal shoot, named 'Mexican Fries' by photographer Jason Tey, which was based on a real life couple who came together. Although Tanya was selected based on her model look, her acting ability was a bonus to bring the love to life. 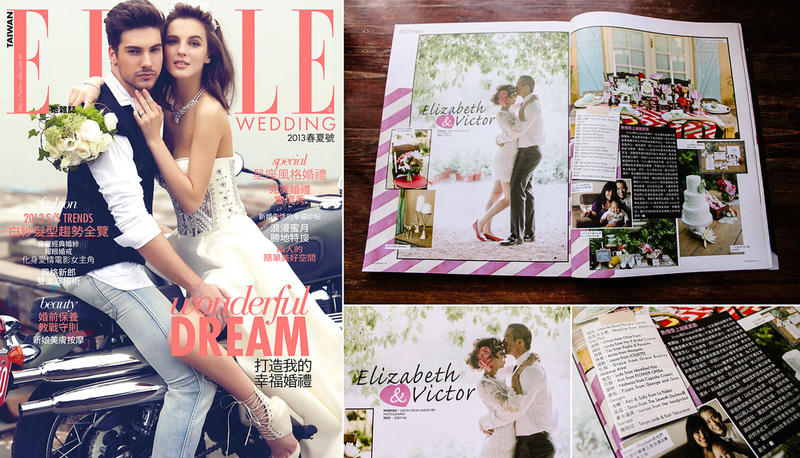 After being published on the world's number one wedding blog, Style Me Pretty , the editor of ELLE magazine in Taiwan saw the shoot and decided to publish it in their June edition. It was a great experience which resulted in positive international exposure and reach! Tanya's Eurasian look proves to be diverse and appealing to international audiences. To view the Style Me Pretty post, click here. 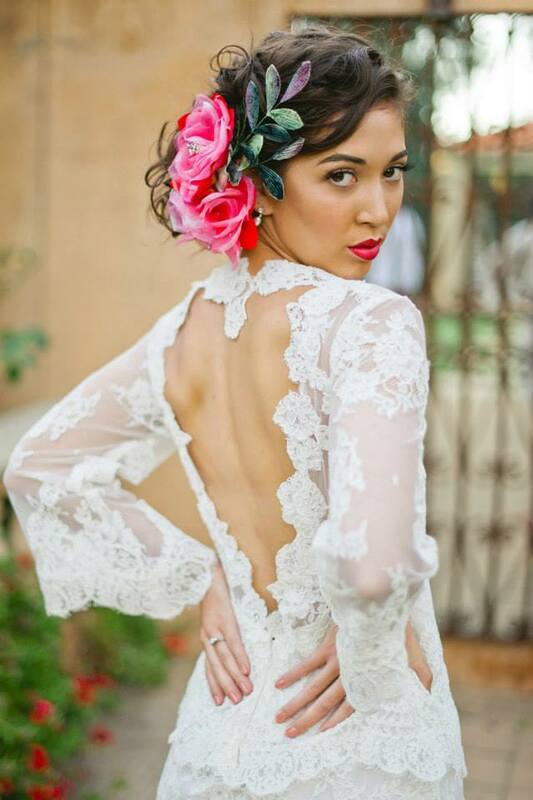 Dress by No.9 Bridal Couture, collaborated with Wedding Day Flair.